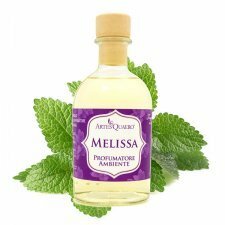 The Artes Quaero fragrances are embraced by vegetable cosmetic oil, coconut oil (Caprylic Triglyceride), which is also used as an emulsifier in organic body creams, while fragrances are given either by essential oils or innocuous reconstructions conforming to IFRA. 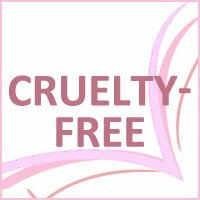 Artes Quaero strictly adheres to the IFRA certification for perfume production, adapting to the new European standards (now very and fairly stringent for the protection of consumer health). 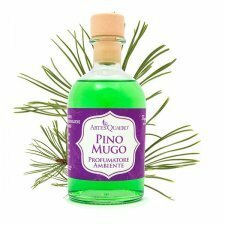 The Pino Mugo fragrance has only the essential oil as a scent, but Lilla and Frangipani have only synthesis components, while the other scents are a mix of essential oils and safe and certified syntheses. The dyes used are food grade. The quality of the Artes Quaero perfumers is due to the fact that it is totally harmless for children (older than 3 years, because under 36 months of age olfactory sense should never be stimulated too much by any perfume) and for our animal friends, since they do not release alcoholic molecules into the environment, and are therefore suitable to be placed in the bedrooms as well. The strength of the Artes Quaero fragrances is due to the intensity of scent and persistence, which develops for about one year in an environment with a temperature of about 20-22 ° C. Unlike an alcohol-based scent, cosmetic oil takes much longer to consume. TIPS FOR USE: The release into the fragrance environment is determined by the bamboo pole sticks that accompany the perfume bottle, which slowly absorb the oil contained therein. It is advisable to turn the sticks one by one for the first week of use, and then turn them 2-3 times a week. Of course if you want a more intense scent you can turn them more often, but in this case the scent will run out first. Even in summer and in environments with temperatures above 22 ° C, the duration of up to 12 months is not guaranteed. 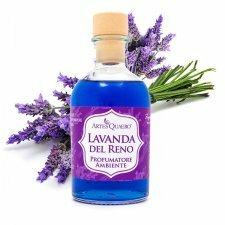 Direi che è il profumatore più intenso e a lunga durata che ho mai comprato. A differenza di quelli in alcool, dove dovevo girare i bastoncini anche 2 volte al giorno, per sentire il profumo, con questo profumatore in profumo continua a sentirsi per giorni. 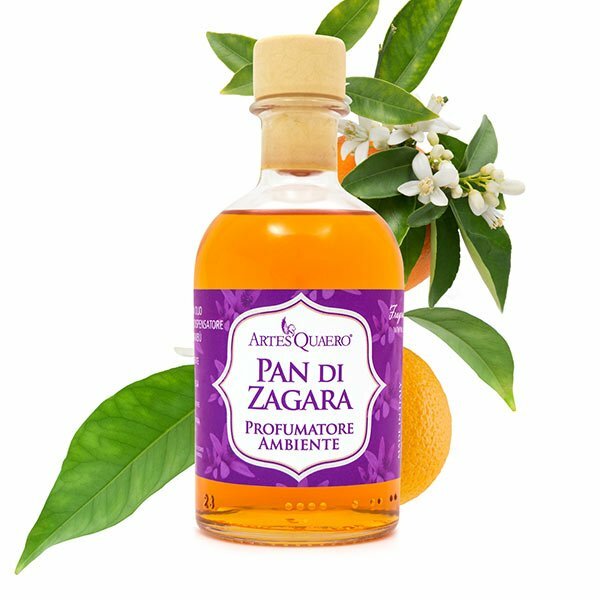 Io lo ho messo sulle scale di casa ed è veramente percepibile, la fragranza è aranciata e speziata.